The sprints will continue to be a strong suit despite some major graduation and classification defections. The great Imani Carothers of Brooks Prep in Chicago is now a University of Georgia Bulldog. She takes with her a tremendous amount of talent. Dunlap also graduated a ton of quality personnel. More importantly to note is the fact that they will compete in 3A this season. 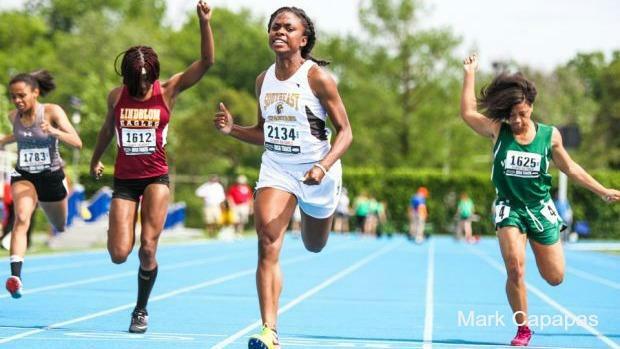 But as always with girls track in Illinois, the creme de la creme will rise to the top. E. St. Louis Sr. is back and so is Serena Bolden. They will show and prove and everyone else will fall in line.